Yamaha Motor Co., Ltd. was initially founded as a motorcycle company and nowadays manufactures and supplies various products, most notably / such as motorcycles, marine and recreation vehicles as well as industrial robots. Since the start of its business in 1955, Yamaha has striven to create high-quality products that reach customers' hearts according to the corporate slogan of &quot;only goods that will be acknowledged throughout the world can be considered a good product&quot;. Today Yamaha is active in the field of land, water and air vehicles and its products are used all around the world. 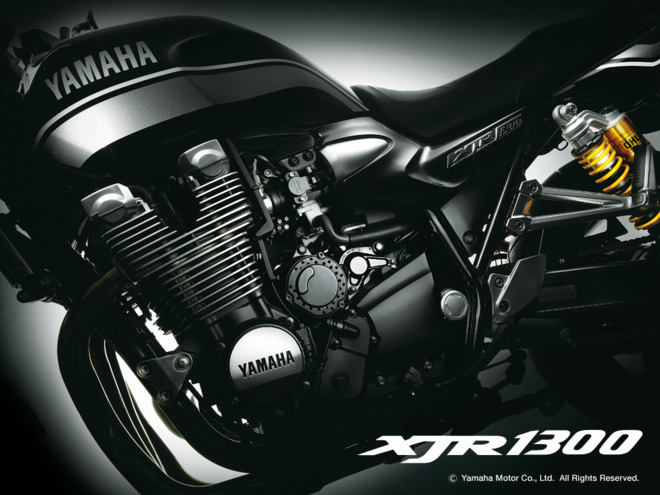 Furthermore, Yamaha Motor Co., Ltd. is a so-called &quot;Kando-creating company&quot;. By creating &quot;kando&quot;, which translates as excitement or emotion, Yamaha's products provide customers with new opportunities of activity, enrich their lives and create people's joy, happiness and excitement. As a company which has already left its mark on the global field, we aim at using our ingenuity and passion to continue searching for new products and become a company that is expected to always produce the &quot;next excitement&quot; to people all over the world. If you are interested in challenges and consider working at a global stage we are looking forward to your application.